It’s a funny thing about advice. Everyone seems to have an overabundance of knowing what others should do, and they have no problem telling you about it, especially when monetary gain is a motivating factor. However, there also seems to be an equal dearth of understanding about who such advice is given to. If you’re anything like us, we do not believe that advice for a “target market” is also solid advice for an individual whether they can be classified as a part of a specific target market or not. Everyone is unique and different individually and with regard to their financial lives, but also in the way they make decisions about their finances as well. We feel that it is prudent to first understand our clients, their individual situations, and what motivates their decisions before offering advice of any kind. This provides a framework within which to begin helping our clients answer the four toughest financial questions they will face. 1. What rate of return do you have to earn on your savings and investment dollars to be able to retire at your current standard of living and have your money last through your life expectancy? 2. How much do you need to save on a monthly or annual basis to be able to retire at your current standard of living and your money last till life expectancy? 3. Doing what you are currently doing, how long will you have to work to be able to retire and live your current lifestyle till life expectancy? 4. If you don’t do anything different than you are doing today, how much will you have to reduce your standard of living at retirement for your money to last to your life expectancy? The answers to these questions can be given in our first ten minutes together, and they will give you an indication about where you find yourself currently with regard to securing your financial future. 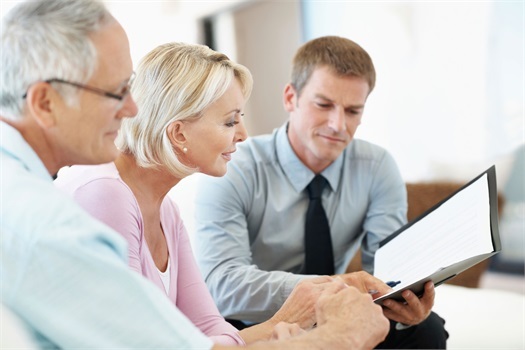 Our specialty is rooted in helping folks to improve their current financial position, preferably without impacting their current lifestyle, Our clients can often solve the issues uncovered in the above four questions by focusing first on dollars one could be losing unknowingly and unnecessarily without taking on additional financial risk. We begin with the seemingly outlandish premise that a solid relationship should be the foundational starting point.